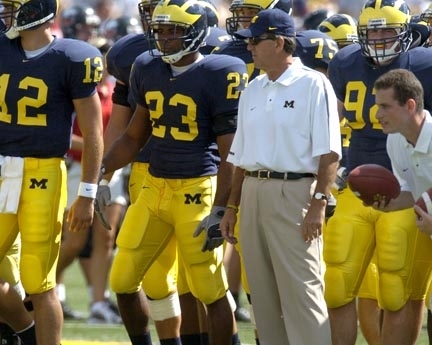 The Wolverines will begin a New Year by ending the era of Lloyd Carr as head Coach. They travel to Orlando for the Capital One Bowl to face the Florida Gators on New Years Day. Find out what other Phi Delts are planning for game day! Things to do before and after the Game!